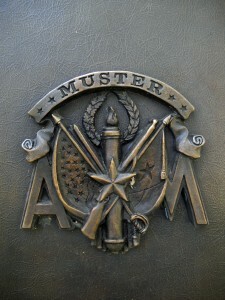 Century-old roots provide the basis for Muster as Aggies know it today. It has changed, yet the Spirit in which it was established remains the same. Since the founding of Texas A&M, every Aggie has lived and become a part of the Aggie Spirit. What we feel today is not just the camaraderie of fellow Aggies, it is the Spirit of hundreds of thousands of Aggies who have gone before us, and who will come after us. 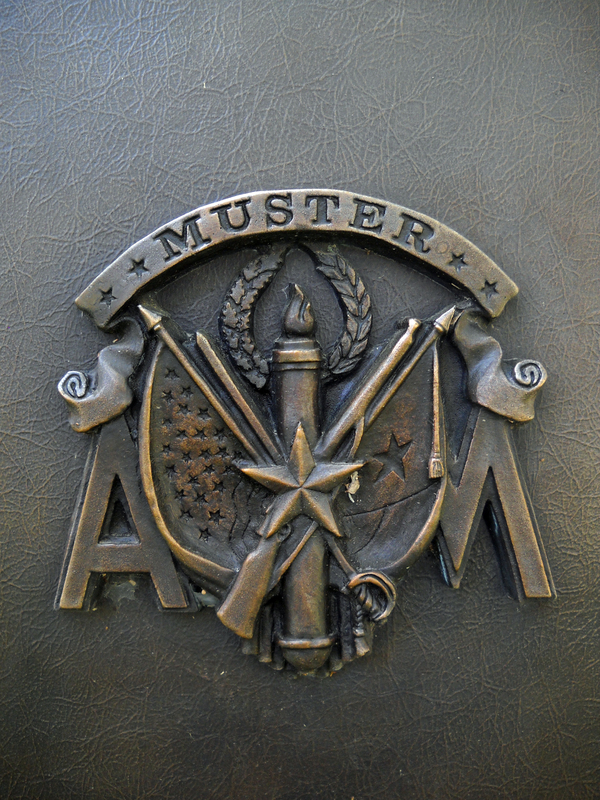 Muster is how that Spirit is remembered and celebrated, and it will always continue to unite Texas A&M and the Aggie family. A&M may change, but the Spirit never will. Still remembering and honoring the time spent in Aggieland, the tradition of Muster has grown in strength, in meaning, and in spirit. 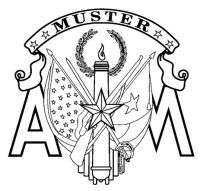 By 1929, the meetings had spread worldwide, and in 1942 Aggie Muster gained international recognition. Twenty-five men, led by General George Moore ’08, Mustered during the Japanese siege of the Philippine island of Corregidor. Knowing that Muster might soon be called for them, these Aggies embodied the commitment, dedication, and friendship that is the essence of the Aggie Spirit. They risked their lives to honor their beliefs and values. That small group of Aggies on an outpost during World War II inspired what has developed into one of our greatest traditions.